For all public readings and workshop offerings, please see "Calendar." Come visit Flutter, a lovely shop at 3948 North Mississippi Ave, right across from Mississippi Studios, near tons of shopping and entertainment temptations, not to mention some of the best food around. 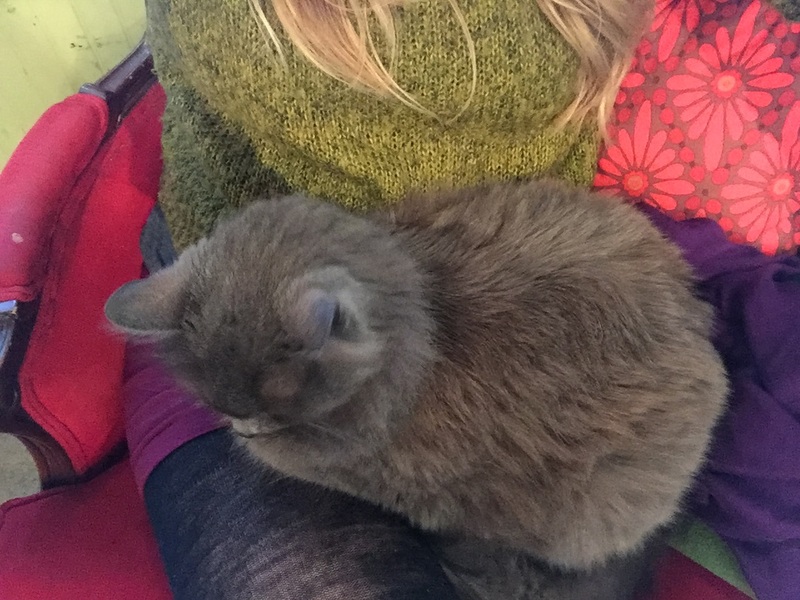 Readings at Flutter happen every Thursday, 4 to 7pm. In between readings I love to explore the awesome books, records, cool new and vintage clothes, perfume and other pretty things available at Flutter. Flutter has been featured in The New York Times (12/11/14), in an article highlighting the North Mississippi Avenue area. 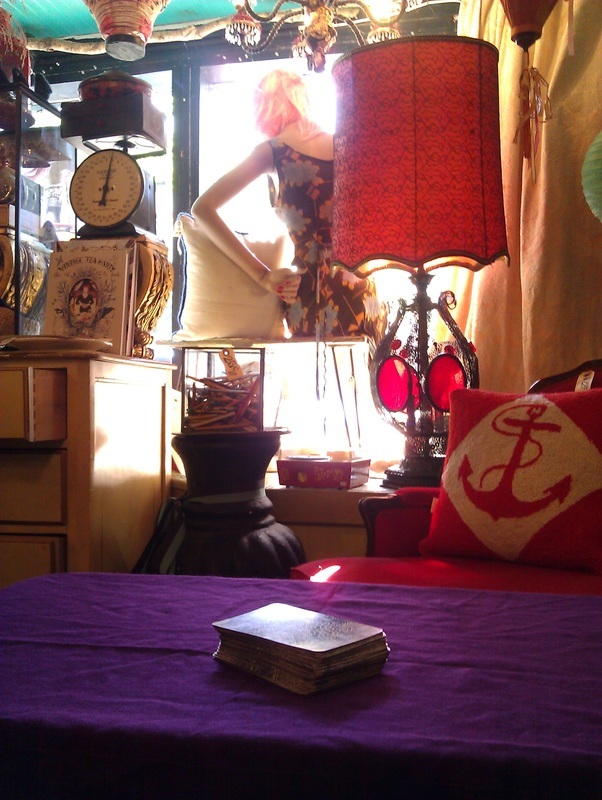 You may find my Tarot table lurking amidst the antique Chinese furniture and pretty kimonos! There is so much cool stuff at this place, it feels like traveling around the world without leaving Portland, Oregon. 81 SE Yamhill St, just east of Water Ave. Free parking around back! The particular cards picked don't reveal everything. 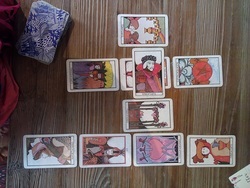 Their relationships to each other and their positions within the spread add layers to each reading's message. Readings are mainly a tool, not an answer. The "real work" of Tarot is using the cards to help you connect with your intuition. Though elements of the past and future will arise in each reading, our focus is on the present, and your free will prevails over any outcome predicted. 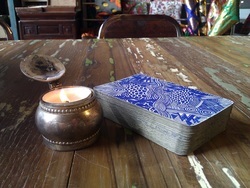 Contact Ann about scheduling a private reading or hosting a Tarot table at your next event.